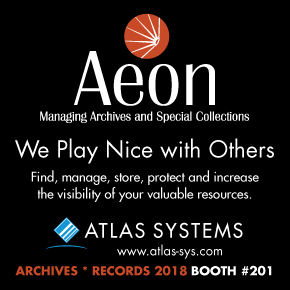 We want to help you have the best possible experience at ARCHIVES * RECORDS 2018. Whether you're attending the meeting for the first time or the twentieth, this section is where you'll find information to help you maximize your experience. Please follow the links at the right to navigate this section.